Tom lays out plans for his Simple Robot. 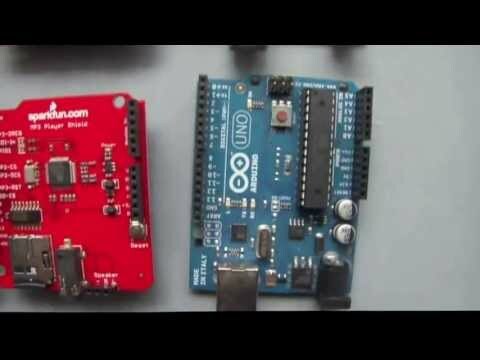 This is the first in a series of videos detailing Tom’s construction of an Arduino-based robotic friend. Follow along to learn just how easy it is to expand your own social circle through fabrication!